Latin dance instruction and events for a greater Milwaukee. Group classes at Delaware House studio are a great way to get started with Latin dance in a fun and social atmosphere. Classes are drop-in; no registration required! Betsy and Matt offer private studio lessons at Delaware House Studio in a variety of dance styles, including Salsa, Bachata, and Social Ballroom Basics. Mezclando Milwaukee is owned and operated by husband and wife team Betsy Guerrero and Matt Woida. Services offered include dance lessons, social events, cultural programming, and shoe sales; availability includes corporate, scholastic, and private events. The name Mezclando Milwaukee pays tribute to the mixture (la mezcla) of styles and cultures that define not only Latin dance, but the city of Milwaukee itself. Get into the mix with Mezclando Milwaukee and join a vibrant, colorful, and affirming community where all are welcome! 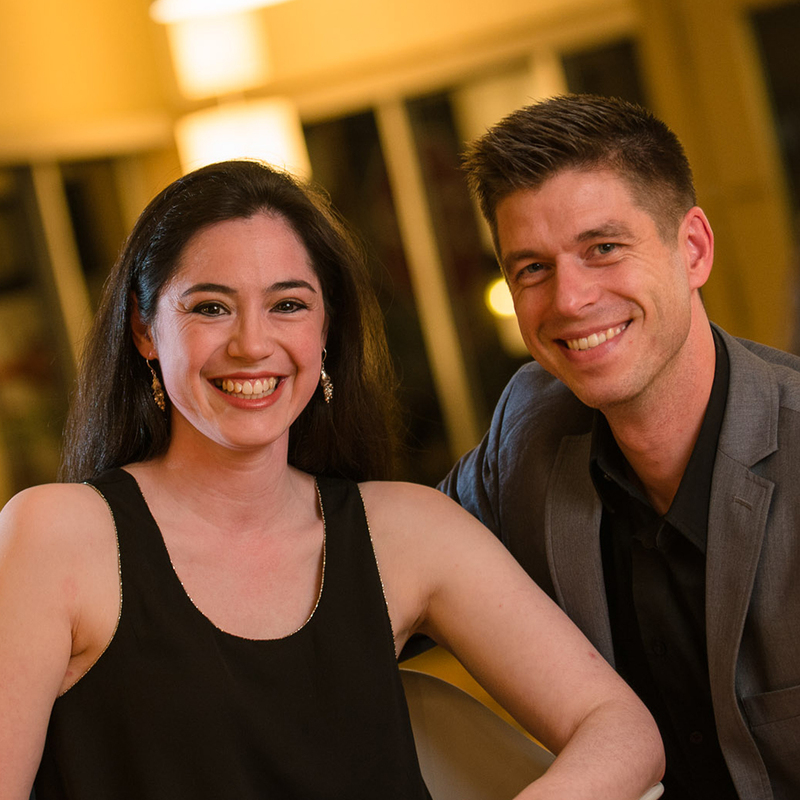 Since 2008, husband and wife team Matt Woida and Betsy Guerrero have worked to build a strong and inclusive Latin dance community in southeast Wisconsin through dance instruction, cultural programming, promotions and social events. Matt and Betsy offer several dance services through the Delaware House including weekly drop-in classes, private lessons, workshops, amateur dance teams, and shoe sales as well as hosting “First Friday Salsa Socials”, Milwaukee’s premier Latin dance social since 2009. Real words from real clients! "They made me feel very comfortable in a type of class in which I wouldn't always feel confident"
"You guys are awesome. Professionals. Thanks for a great time." "Wonderful people and great teachers... highly recommend." "Betsy is friendly, patient, and cares about achieving whatever goals you have as a dancer." Mezclando Milwaukee operates out of the beautiful Delaware House studio in Bay View, just minutes from downtown.